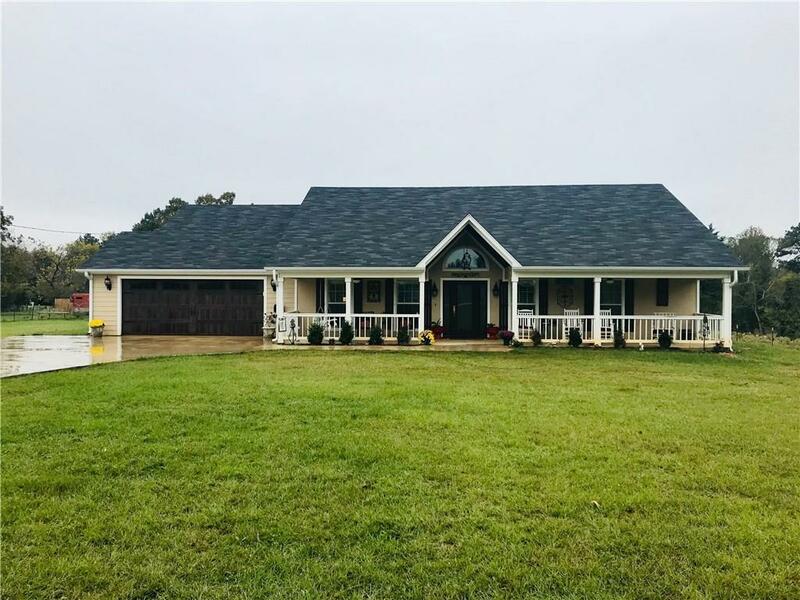 New Listing in Bullard isd on 5 acres!!! 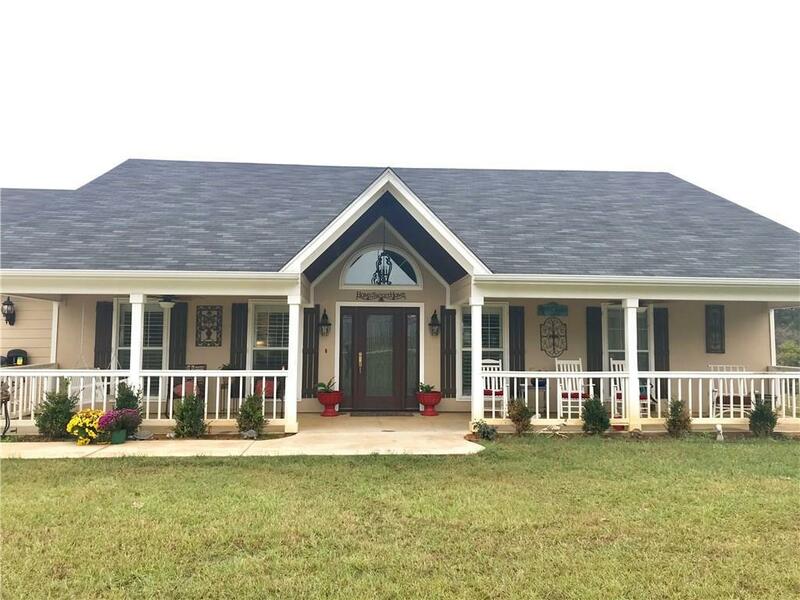 Beautiful custom 3 bedroom 2 bath home, granite counter tops, cathedral ceilings with cedar posts. 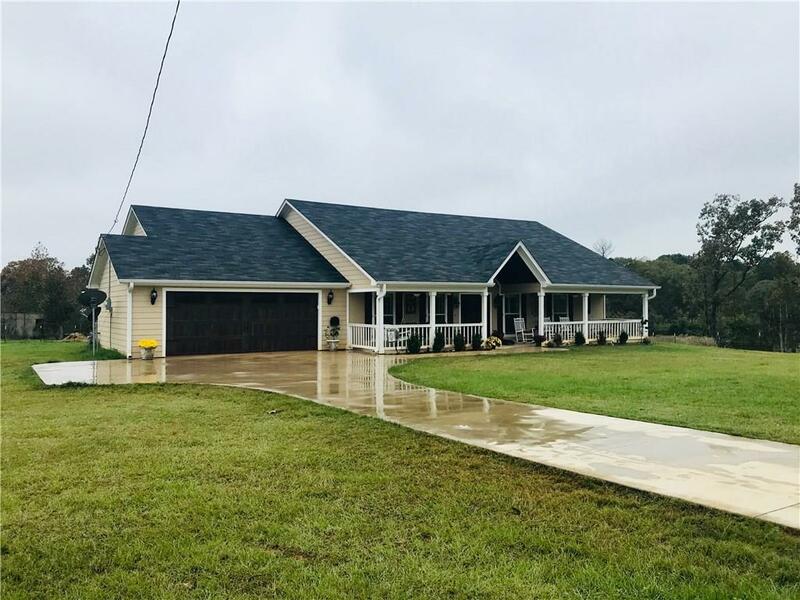 Covered porches on front and back..Has a 36x40 Barn with living quarters upstairs...Downstairs also has an additional man cave space with shower and kitchenette.. 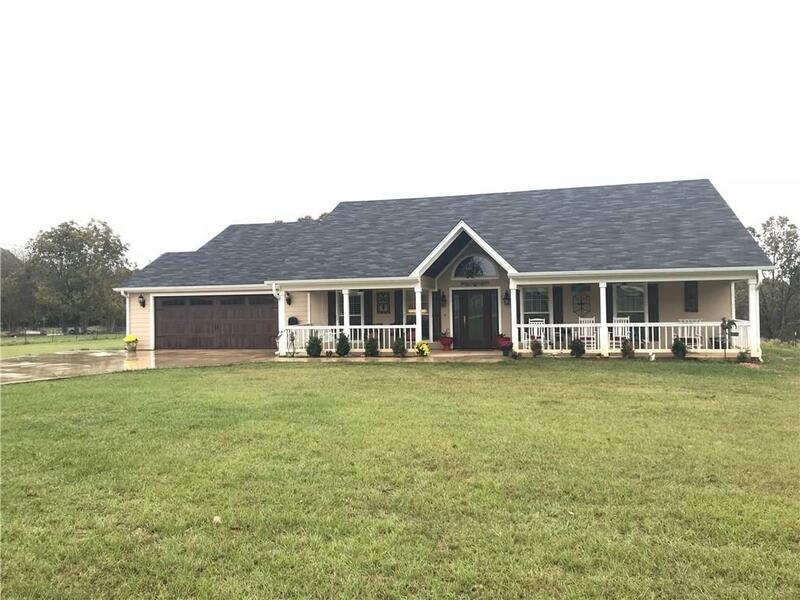 Approximately 800 sqft of living space all together..Additional 3 acres available for purchase if interested. 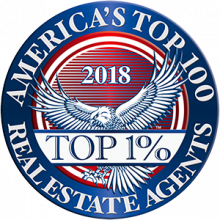 Offered by Cherie Davidson of Smith & Crisp Realty Group.